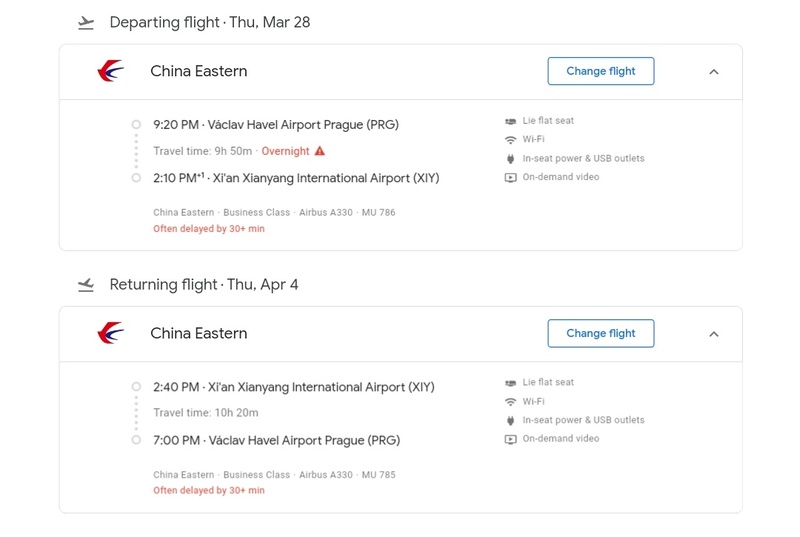 Home » china » China Eastern » delta » delta status » MQDs » prague » skyteam » xian » China Eastern: Prague to Xi'an from €1603 and earn 3706 MQDs! 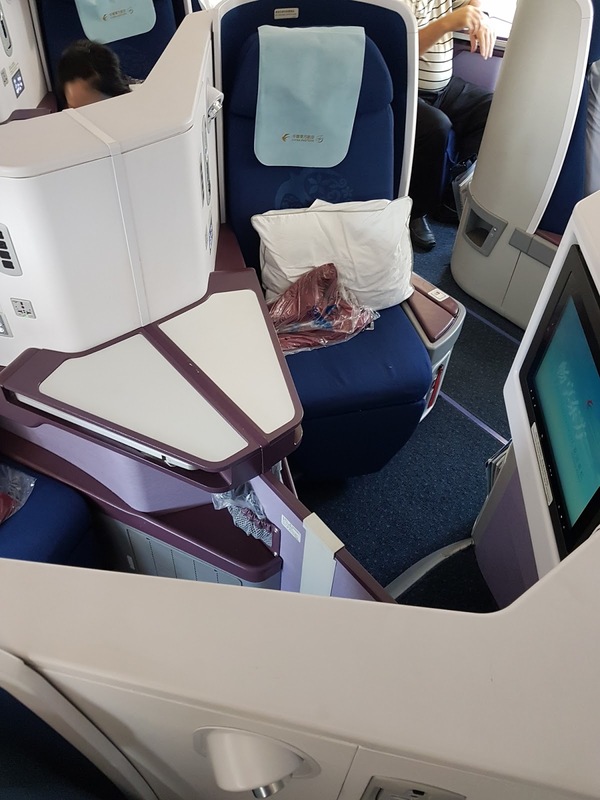 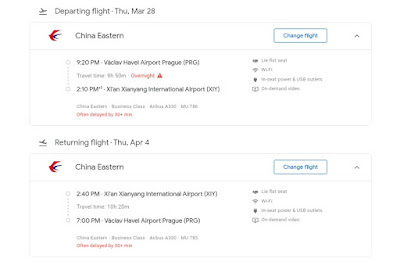 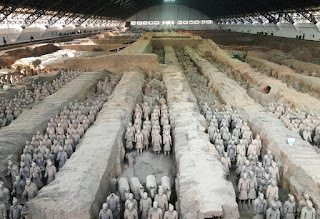 China Eastern: Prague to Xi'an from €1603 and earn 3706 MQDs! 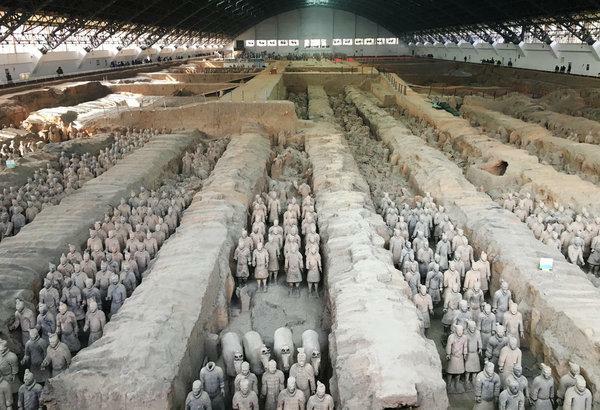 China Eastern is having a nice sale ex- Prague on their non-stop service to Xi'an with fares starting at €1603. These fares work great for Delta flyers who wish to pad up their required spend as Delta credits MQDs at 40% of flown miles.